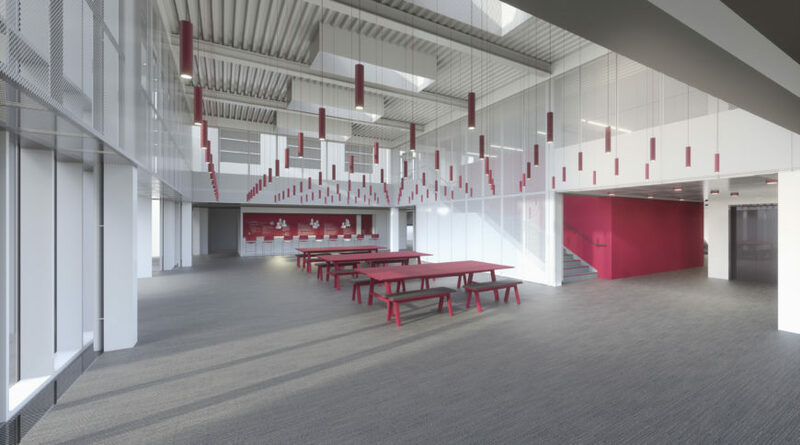 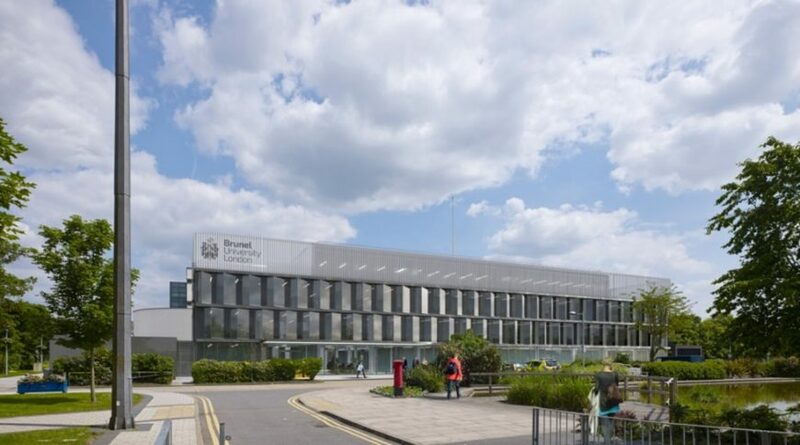 The Wilfred Brown project involves a substantial refurbishment of the building to provide a modern and inspiring ‘home’ for the new College of Engineering, Design and Physical Sciences. 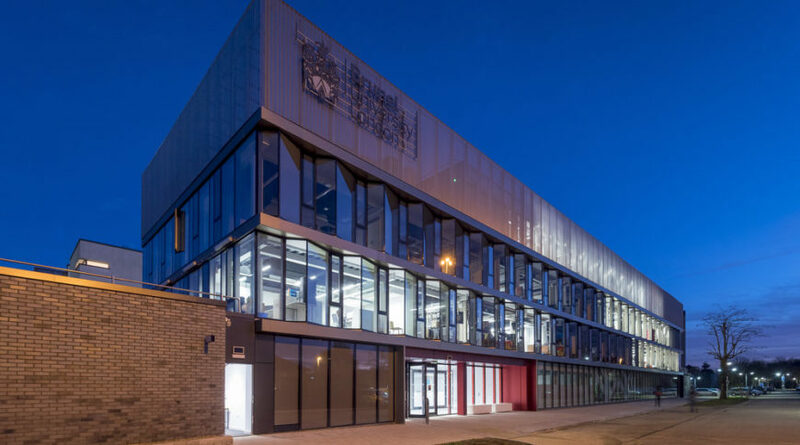 Sheppard Robson designed a new remodel of the Wilfred Brown Building at Brunel University London, creating an identity for the recently formed College of Engineering, Design and Physical Sciences. 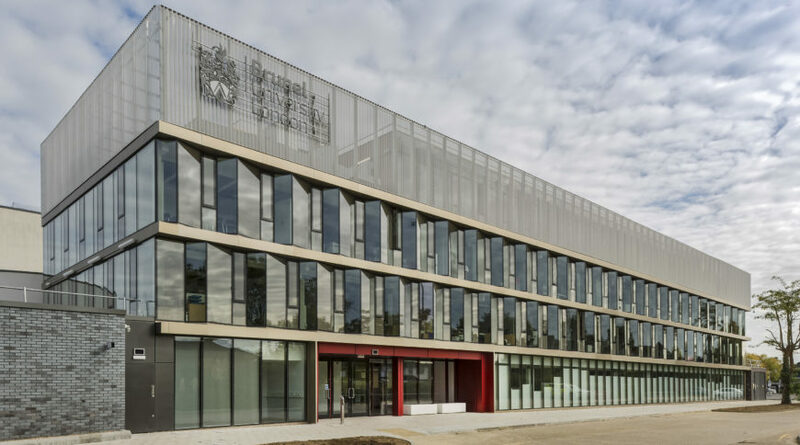 The £13.8m scheme includes the complete internal and external transformation of the 4,710m2 building and creates a new gateway at the western boundary of the university, which celebrates its 50th anniversary next year. 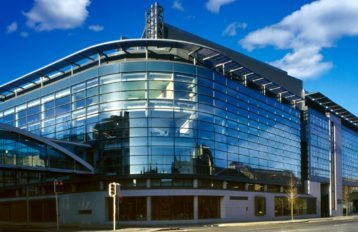 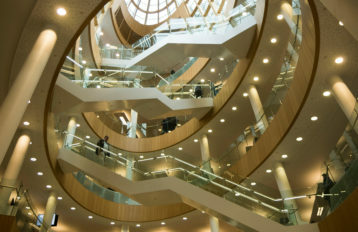 The main objectives of the refurbishment project were to upgrade the external envelope and thus improve the performance and efficiency of the building, whilst providing accommodation that meets the needs and requirements of the Department of Computer Science and the Department of Mathematics. 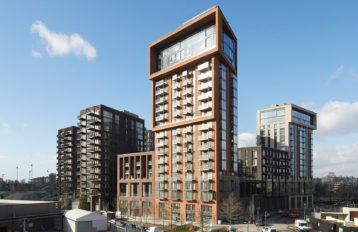 The bespoke curtain walling supplied fulfilled these requirements.